Steve is the co-inventor of the Surtrac adaptive traffic signal control system. 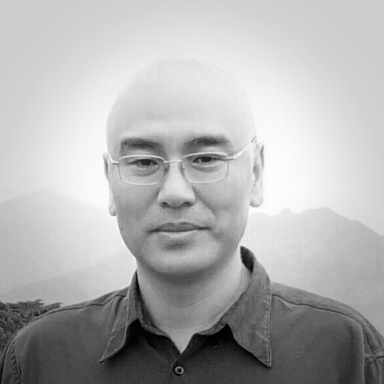 He pioneered the development and use of constraint-based search and optimization models and has successfully fielded AI-based planning and scheduling systems in a range of application domains. 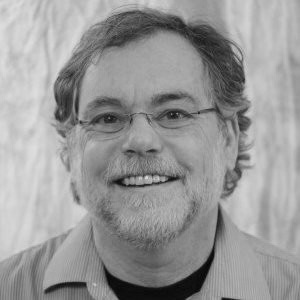 Steve is a fellow of the Association for the Advancement of Artificial Intelligence (AAAI) and a Research Professor in the Robotics Institute at Carnegie Mellon University, where he is the Director of the Intelligent Coordination and Logistics Laboratory. 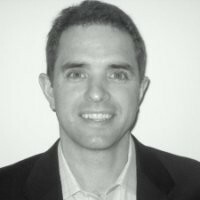 Greg is the co-inventor of the Surtrac intelligent traffic signal system and is leading development of the Phaenon urban analytics system. He is a member of the Transportation Research Board (TRB) Traffic Signal Systems Committee, where he serves as chair of the Technology and Standards Subcommittee. 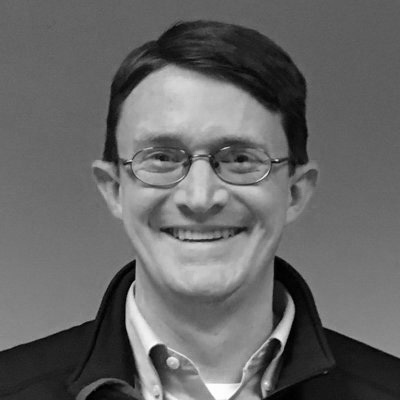 Greg has a Ph.D. in Robotics from Carnegie Mellon University and has worked in research labs at Carnegie Mellon, NC State, and the US Naval Research Laboratory. Griffin has a unique leadership background in both the public and private sector. After earning his MBA from The Wharton School at the University of Pennsylvania, he has worked with five pioneering technology companies, three as the General Manager or CEO. Prior to his MBA, Griffin worked in US politics and government on Capitol Hill, for a US Senate and Presidential campaign, and as the Assistant Deputy Mayor for the City of Philadelphia. Allen is the lead developer for the Surtrac scheduler. He has an M.S. in Robotics from Carnegie Mellon and a B.S. from Duke University. Joseph is an expert in connected vehicle communication via DSRC technology and has extensive experience applying AI algorithms for planning and scheduling. In addition to his Ph.D., he also holds a certificate of PMP. Isaac is leading algorithm development for the Phaenon sensor network system, including detecting and classifying cruising for parking. 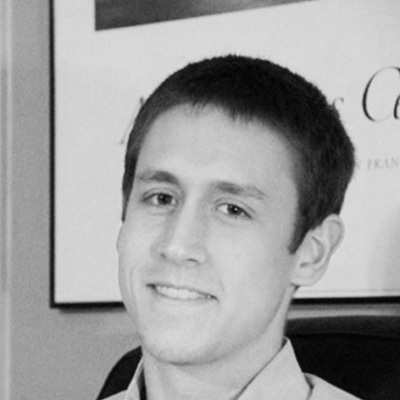 Zack is an expert in developing optimization algorithms for real-time scheduling and planning systems. 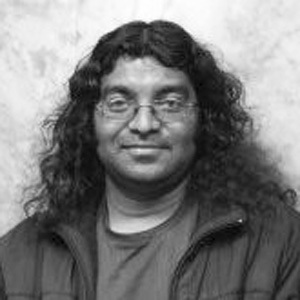 He received his Ph.D. in Computer Science from the University of Massachusetts at Amherst and is a researcher in the Robotics Institute at Carnegie Mellon University. 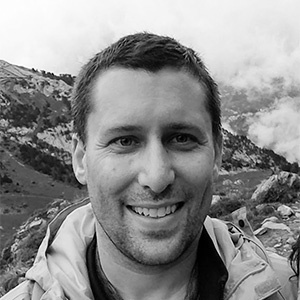 Rob is a back-end developer with a focus on database and cloud services, specializing in real time, data-driven applications requiring high availability. He has a B.S. from Robert Morris University.